Farm & Fork Society is committed to bringing you the most varied, interesting and delicious organic products possible. Today, we have a special treat. 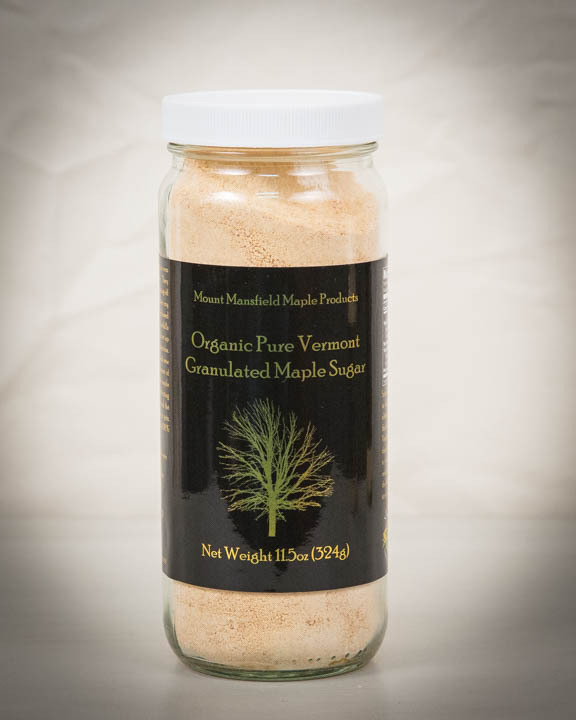 Are you interested in organic maple products from Vermont? 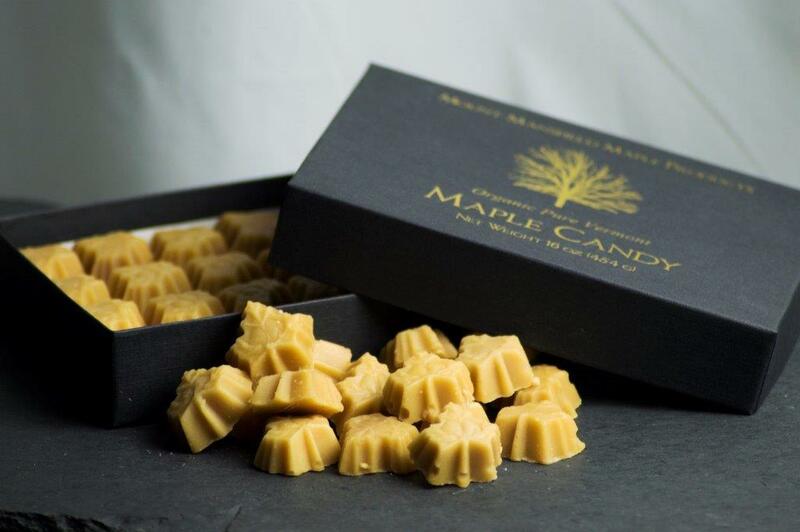 We have partnered with a maple farm located in the foothills of Vermont’s Green Mountains near Vermont’s tallest peak, Mount Mansfield to bring to you the tastiest maple products around. Mount Mansfield Maple Product (MMMP) harvests sap from almost 600 acres of maple trees and strives to have as little an impact on the environment as is possible. All MMMP products are available to both Farm & Fork Society members and non-members. Not only are these products great tasting for your family, but also make great holiday gifts! Use the following link to order. Once you submit your order, you will be directed to PayPal to pay via PayPal or credit card. popular for pancakes and waffles and all around use. This is the best choice for a gift. also very popular for table and all around use. Handmade maple candy in maple leaf shapes. 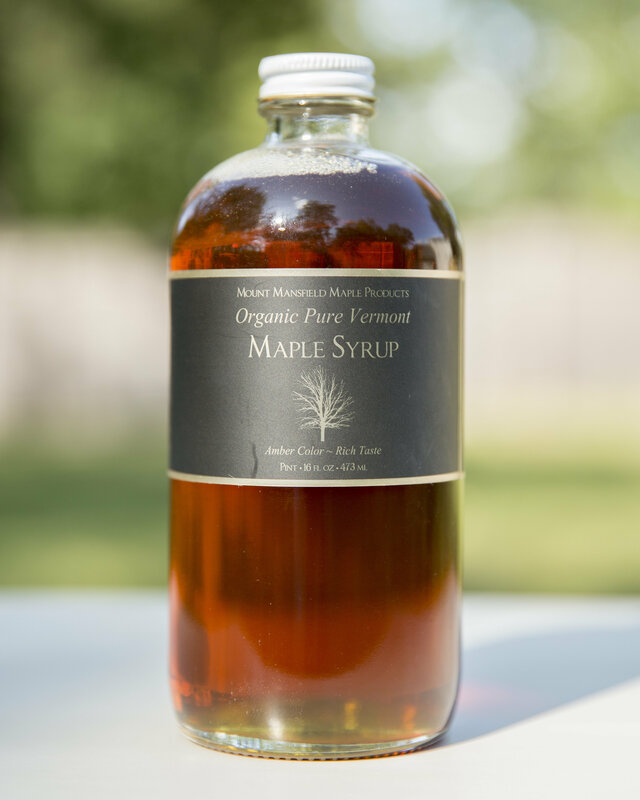 Maple granulated sugar is 100% pure maple magic. substitute for any kind of sugar in any recipe, or as a condiment on its own. 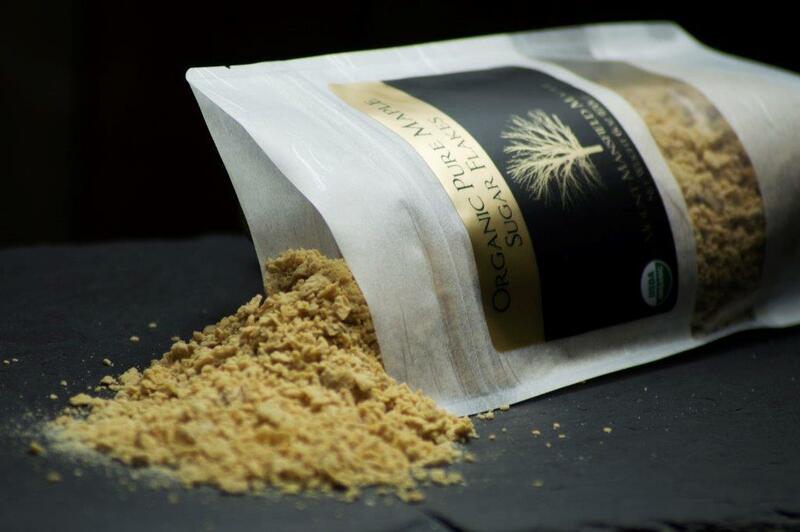 Maple sugar flakes are perhaps one of the most unique and versatile pure maple products. dessert topping, sweetener for coffee and tea or enjoyed alone, by the spoonful. 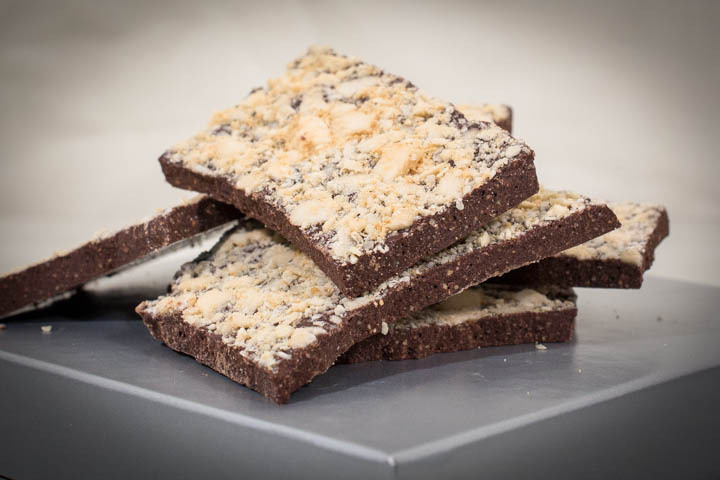 Dark Chocolate and infused with the finest Organic Pure Maple Sugar.